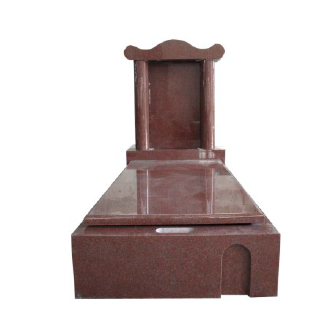 We have a wide variety different design carving products except for Polished Ruby Red Single Full Monument such as sculpture, bust, fountain, fireplace, doorframe, relief, antique carving etc. 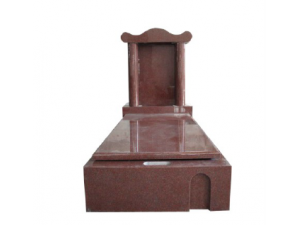 All of them are hand carved from natural granite or marbles by experienced workers. Other stone colors like Blue Pearl, Shanxi black, Emerals Pearl, African Impala, China Riverina, Multicolor Red, Paradiso, Star Galaxy, Olive Green, Ruby Red&Carrara White Marble and so on. There are many stone colors for your choices together with various finished surface as Swan, Honed, Polished, Tumbled, Sandblasted, Antique, Brushed.